Four years ago, I embarked on a journey and began a lifestyle that made me feel liberated. A world all my own on the east coast. In Washington D.C.. At Howard University. The allure of the city and my new found freedom, a freedom I had longed since I was a teenager, was mine. It was challenging yet electrifying. A world I could call my own. It was unknown to me but I was ready to explore. I had my furnished, penthouse apartment that I would often look out the windows of to enjoy the scenery of trees as the seasons would change them every few months. 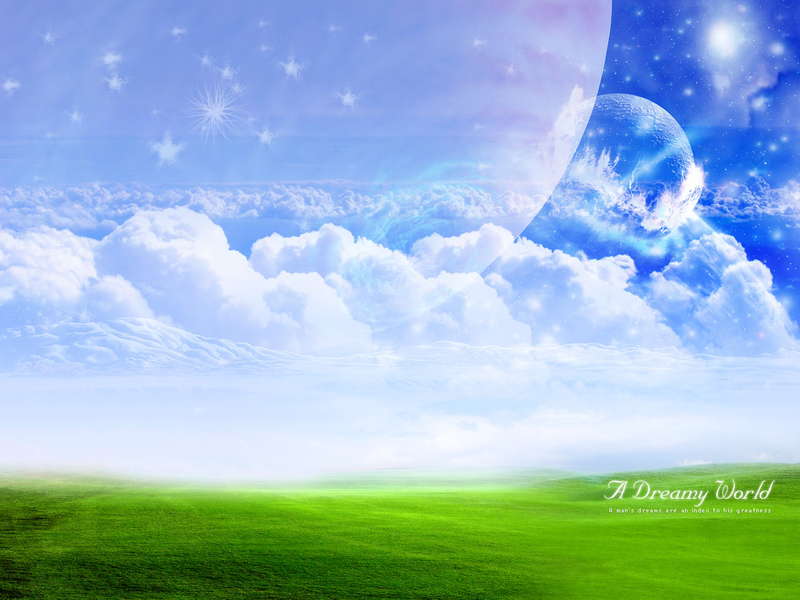 I had the beautiful sky to gaze at on my cloud-like bed at night and in the morning while I said my prayers. The place where my roommate and I would often have gatherings. Friends, food and drinks never got old at our place. I had my favorite eateries, shops, clubs, etc although I never ran out of new things to explore. I had comfort. It had become my friend… Maybe even my lover. I was seduced and swept off my feet by it, comfort. It kept me at peace as my escape from the world could be found in that one place. I wanted it to last forever, and it could’ve. (Hindsight is always 20/20). The reality is that the economy and my lack of preparation caused our sudden demise and separation. In my comfort I lost focus and was too much in the moment. I’ll admit I neglected to embrace the reality that this may happen. I held on to the thought of it being there… Me being there… Us being together. It seems like in a matter of days and hours it all was going to be gone. It had slipped through my fingers like fine white sand. Adding insult to injury everyone else saw our demise months ahead. I’m a fighter I couldn’t surrender and give back my life without a fight. I refused to wake up. Now, as I prepare to leave behind all that I had built but didn’t maintain, a theme runs through my thoughts of expectation. I imagine the feeling when I wake up in my childhood room for the first time and not being able to fathom living that life and now being here again. Everything I had experience was just a sick joke played on me by a good nights sleep. A dream that my vivid imagination concocted about this life I created, enjoyed, and became a woman in. Later that day, I’ll rummage through one of my boxes to come across my degree and realize I was awake the whole time.